Quality and reliability are two major cornerstones on which Cassino is based. 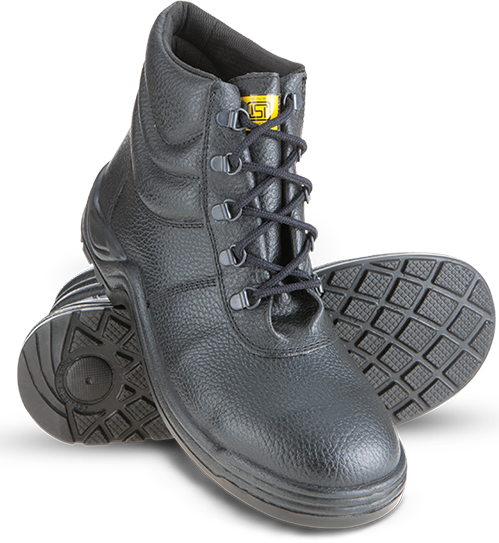 Cassino is a line-up of smartly designed protective shoes which aims to simplify working lives of professionals. These shoes are made to bolster confidence in professionals everywhere. Our products undergo a multi-step process. It starts with choosing the best materials available for designing the uppers and then infusing it with high quality PU soles and impact-resistant steel shoe caps for superior protection against all threats of sharp object penetrations, slips, sprains and accidental threats at the workplace. We have introduced and incorporated modern business techniques to ensure that the business becomes more sustainable in the long run. By making newer partnerships and using upon the old tried and tested ones to ensure the brand emerges as the first choice for people who expect style and substance from their footwear in equal measure. At Cassino, our philosophy has always been to make the world a better place. The range of shoes on offer under the brand will not only be competent in securing and comforting the user, it will also do so as affordably as possible.